Alien vs. Predator (Super Nintendo SNES) - NEW SEALED V-SEAM MINT RARE VGA 85! Alien vs. 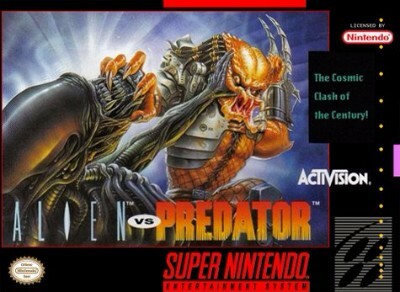 Predator (1993) - SNES - w Dust Cover ? Tested/Cleaned/Working!!!! Alien vs. Predator Snes Cart Only Very Good Condition FREE Shipping !! !